The most frequently encountered problem with in-house release of information (ROI) tasks are backlog. CopyInc, helps to reduce that problem as well as reduce cost and stress that can sometimes be an issue in a facility. Whether you chose our Full Service, Centralized, Mobile or Customized, all services includes our elaborate 79 record processing steps. Our QA process, is the most secure in the industry. Because we believe “Our Image Is Everything”, CopyInc is committed to work quality and assessing the risk of breaches. Full On-Site ROI service is for facilities with higher request volume, we can seamlessly set up in your office with the necessary on-site staff. ROI full service is performed on-site by our HIPAA Certified Release of Information Professionals. To save cost for the facility not only do we train and supply staff we also use our equipment and supplies. Being on-site our company’s staff is able to use your secure network in order to complete the day to day procedures for ROI functions. Each ROI professional goes through an extensive training process at our training facility and at facility locations in which they learn to incorporate our policies and procedures with the facilities operations. On-site ROI helps each facility manage workflow in order to increase productivity. We can also help manage your reception desk which includes answering phones and handling TPO (treatment, payment, and operations) requests. 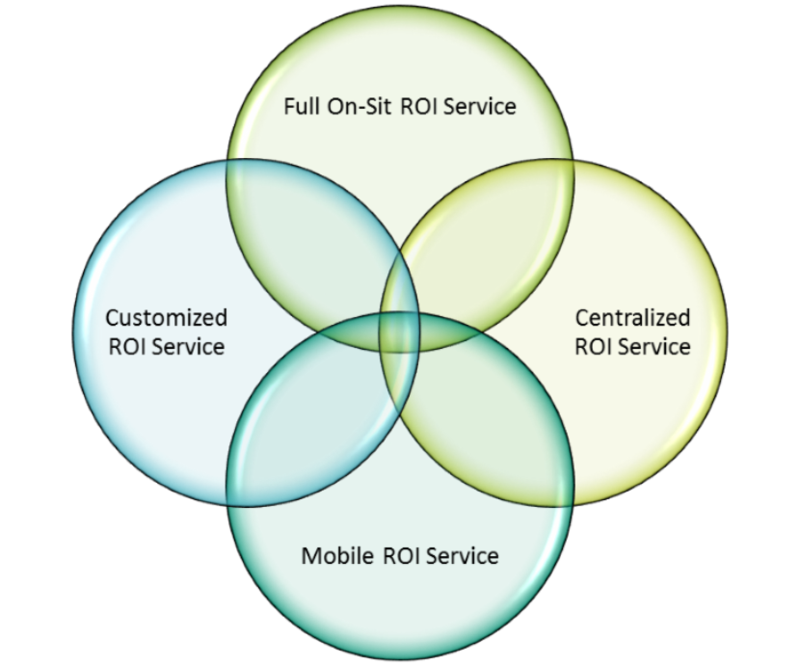 Mobile ROI services is created for facilities with a lower request volume to alleviate the process of release of information. With this service we are able to quickly and proficiently complete the incoming requests, allowing the facility more space for other staff and more time for other tasks. Facilities that utilize EMR/EHR we offer a technological advance in ROI full service that is performed at our secure Centralized Corporate Office. Our centralized ROI service encompasses all of the amenities that we offer with on-site full service. In addition this service helps to reduce foot traffic and also the call volume in the department. Third-party requestors, patients, attorneys, and others will be rerouted to our off-site office where they can drop off request and or retrieve medical records. This service also helps to save on costs to the facility and adding more space for staff.